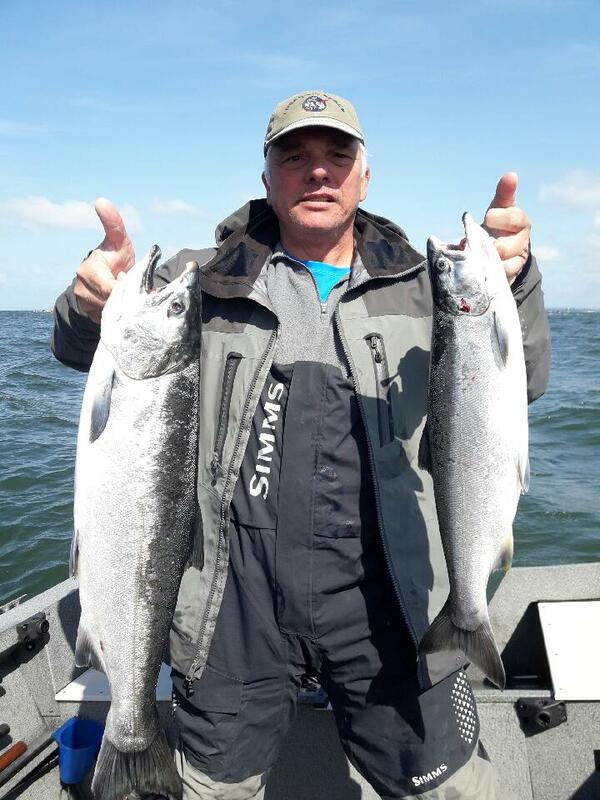 Jeff and Inna were successful again Saturday, March 31, 2018 fishing the Bachelor Island Area. Nice job, beautiful fish. Congratulations!